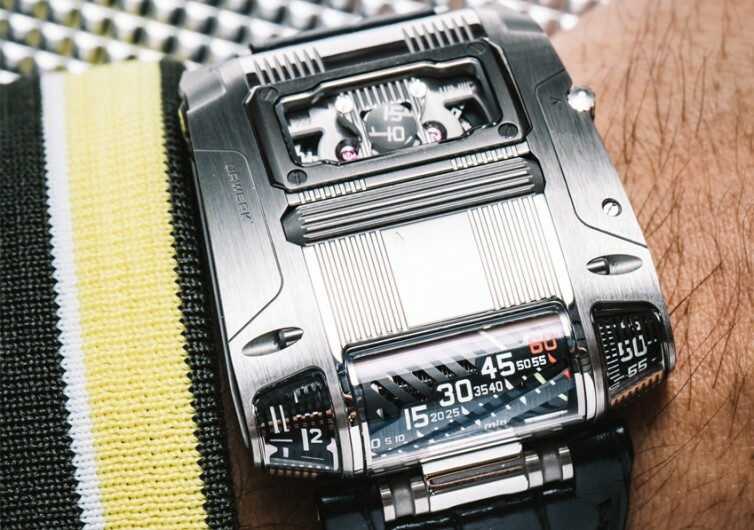 If you prefer a wristwatch that is very easy to tell time, the URWERK UR-111C is definitely not for you. 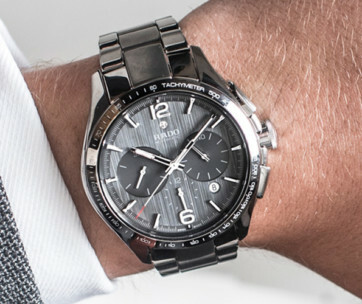 But if you care enough to learn how to read time in a very unusual, often complicated manner while also savoring the elegance of a very unique and extraordinary timepiece, then this is the timepiece you’ve been waiting for. 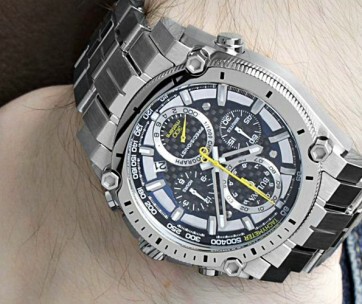 From its looks alone, you’ll already be puzzled as to just what kind of gear is strapped onto the wrist. But what really separates the UR-111C from conventional timepieces is the absence of the crown that we are all familiar with at the end of the watch’s stem. 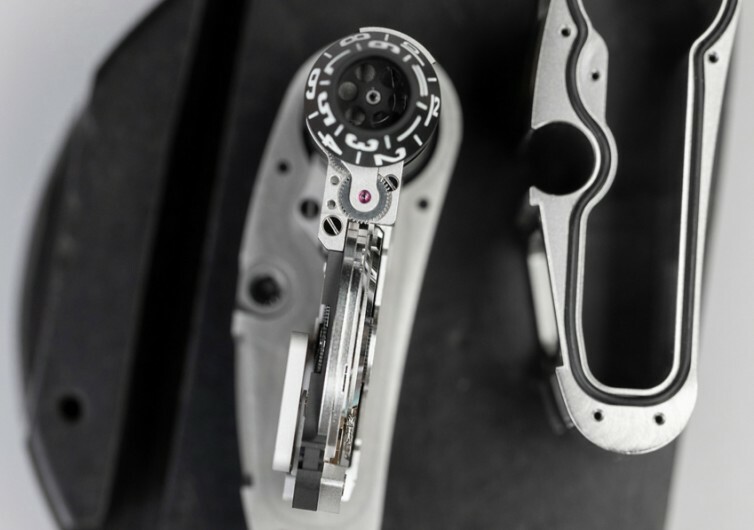 The mechanism for adjusting time and for powering the automatic movement is not even on the side of the case anymore. In its stead is a unique roller mechanism that is fully integrated topside. It’s a different look, a different sensation, and definitely a different way to manage time on your hands. Reading time on the UR-111C takes a lot of getting used to. But once you get the hang of it, you’d be the talk of the town for having such an unusual timepiece. The running seconds are fully integrated into a sea of optical fibers, meandering across clusters. The optical fibers are precision-aligned to transport the digital seconds into alternating sequences. The minutes are linearly integrated for visual appeal while its digital presentation accounts for the timepiece’s precision timekeeping. Horizontal movements are converted into a vertical time display utilizing precisely-angled bevel gears. 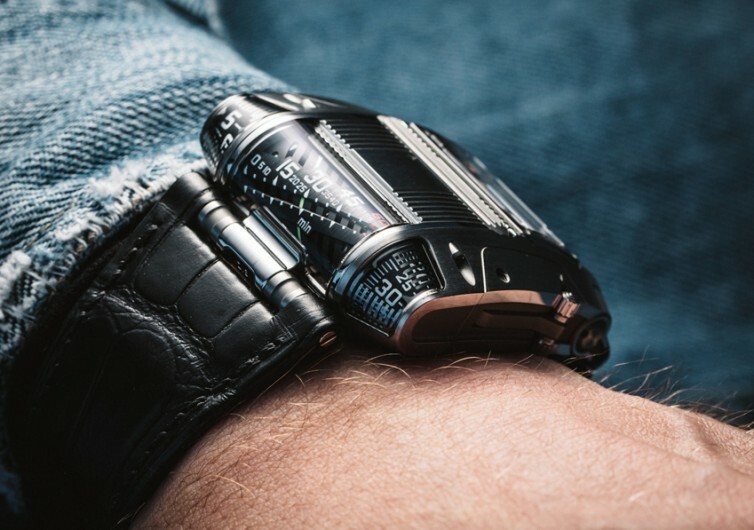 The hours depend on an equally complex mechanism that utilizes a 300-degree rotating cylinder that brings the helix well into the UR-111C’s 60th minute mark. A coiled spring releases its tension to move the cylinder another 60 degrees, moving the hour to the next. 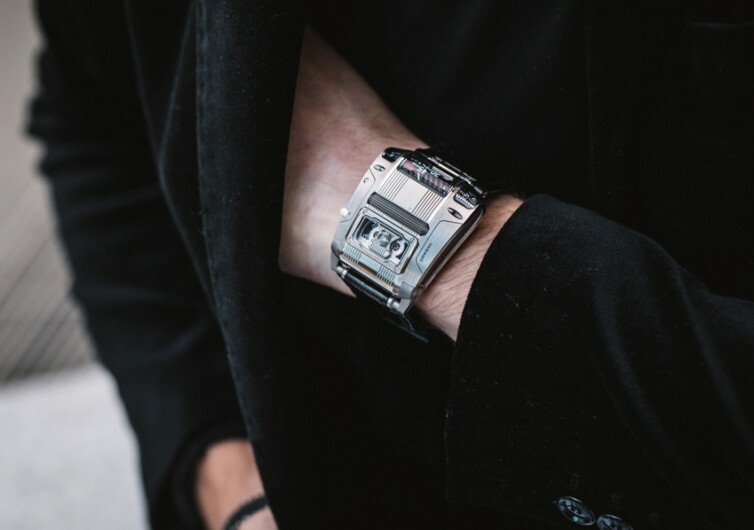 Made of anodized aluminum and completed with sapphire crystal glass, the UR-111C also comes with a 48-hour power reserve. 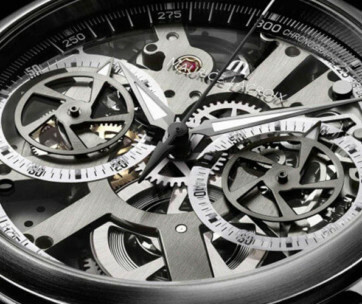 It operates on a self-winding caliber Swiss movement to give you a timepiece that comes complete with stop seconds. 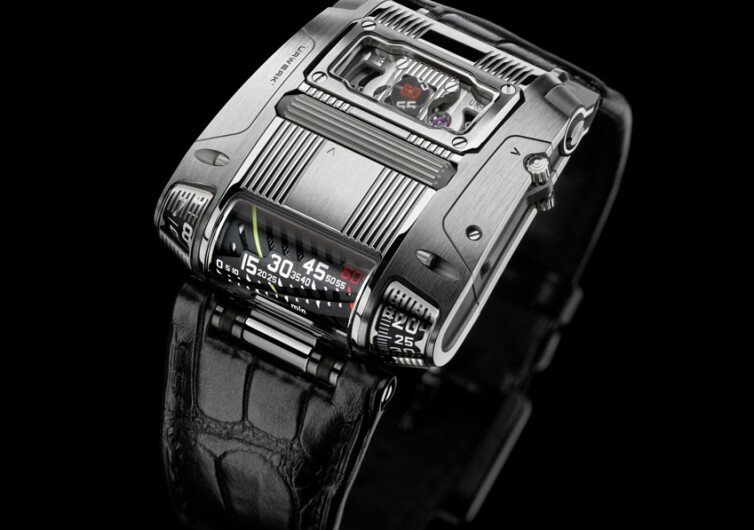 The URWERK UR-111C is not an ordinary timepiece. It’s a beautiful work of art that simply showcases what man’s ingenuity can bring to the fore.